The Key West Film Festival, located in America’s Southernmost city, Key West. The creation and production of the Key West Film Fest (KWFF) is a tremendous challenge and opportunity for cultural and economic development for filmmakers, the film and media industry, and for residents of the Florida Keys. In 1998, a group of volunteers created a project to bring alternative films to town. With lost of hard word and dedication from many, it became known as The Tropic Cinema. The goal — to celebrate independent films and make Key West a haven for the arts. 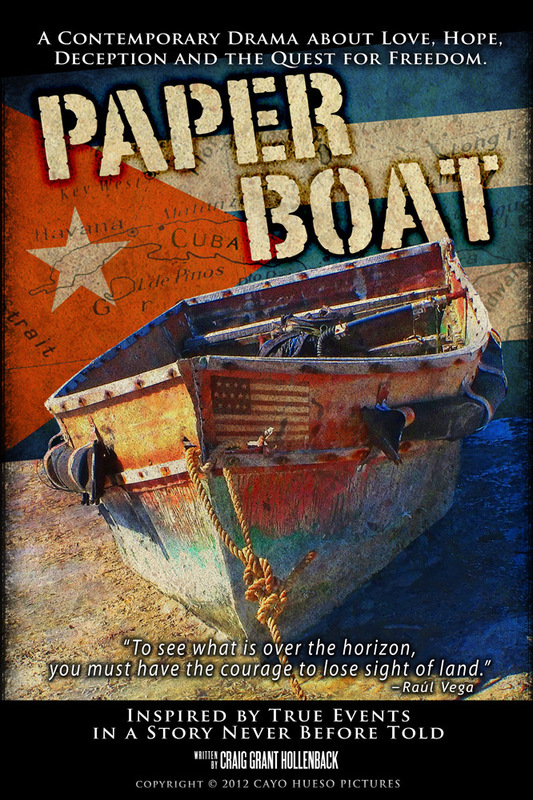 Today, local film companies like Cayo Hueso Pictures are producing feature films in Key West, the most recent is Paper Boat which is currently in production. Written and produced by Craig Grant Hollenback. Coming soon will be The Key West Film Festival.